Exciting News for the Coastal Trail! Exciting new developments with the Coastal Trail are underway! The CRTPA Board approved the use of funds for the remaining phases of the project, Design and Construction. The PD&E phase which is ongoing and anticipated to be completed in early summer of this year, includes U.S 98 from C.R. 59 which is the entrance into the St. Marks National Wildlife Refuge (eastern terminus) to Surf Road, where the existing Ochlockonee Bay Trail is located (western terminus). 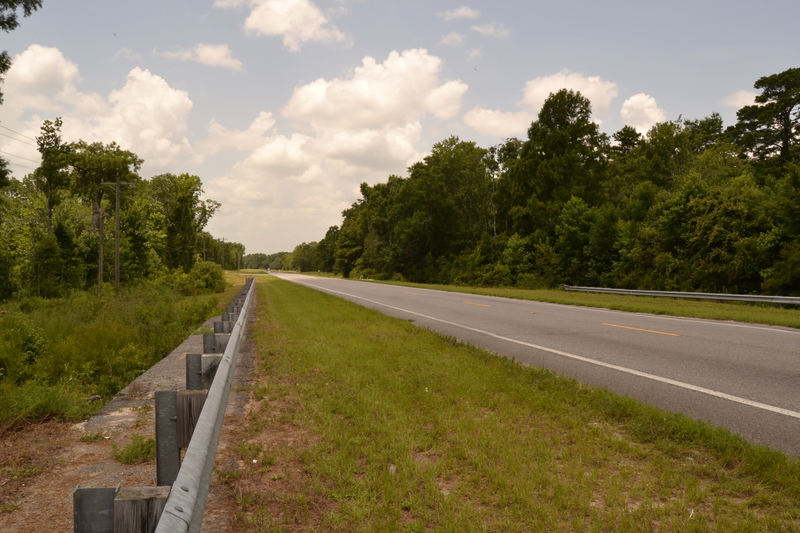 The section of the Coastal Trail that is funded for Design and Construction is from the existing Tallahassee to St. Marks Historic Railroad State Trail to U.S. 319. Once more funding becomes available, further efforts will be made to complete the entire project. Construction is anticipated to being in late 2016/2017. The Project Development & Environment (PD&E) Study for the Coastal Trail (the US 98 Corridor) is underway. The PD&E Study is the National Environmental Policy Act (NEPA) study required for federal funding eligibility. To learn more about the status of this project, read the Coastal Trail Newsletter. Provide Input on the Proposed Trout Pond Trail! The US Forest Service is requesting comments on the Trout Pond North Trail corridor. Comments are due July 17th, 2014. Comments can include your support for the trail, specific facts, or other comments. To assist in providing comments, you can use the form below. Alternatively, comments can be submitted via email to comments-southern-florida-apalachicola@fs.fed.us. Download the letter from the US Forest Service and accompanying map for additional information.